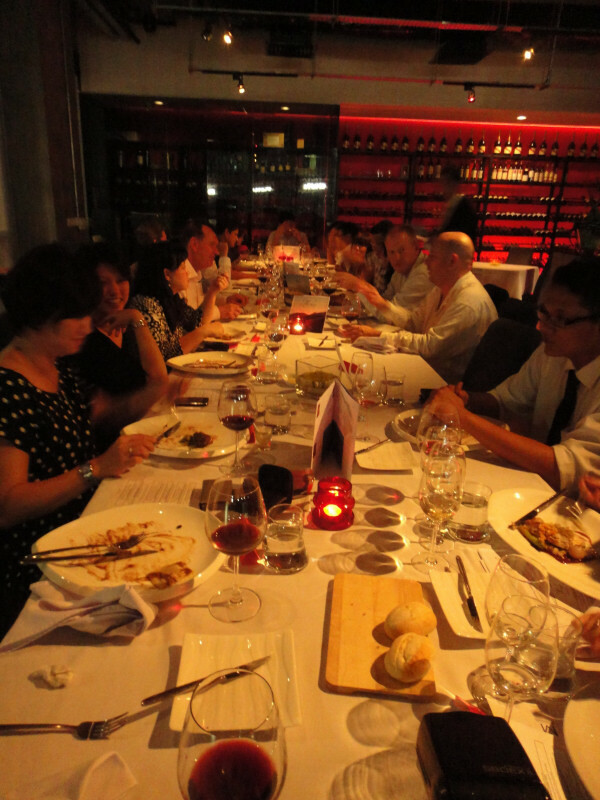 Misha’s Vineyard Wines were formally launched into the Malaysian market on August 11th with a stunning dinner at Millesime restaurant. Chef Max Chin prepared some stunning dishes to match the range of Misha’s Vineyard wines now stocked by Malaysian wine and food company Finlux Sdn Bhd. 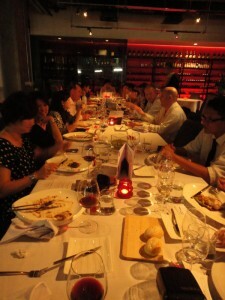 Attending the dinner were journalists, sommeliers and trade buyers from the Malaysian capital of Kuala Lumpur. 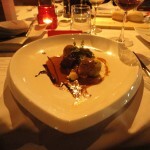 The meal was a series of perfectly prepared small plate dishes including seared tuna, goose foie gras, Hokkaido sea scallops and venison loin. 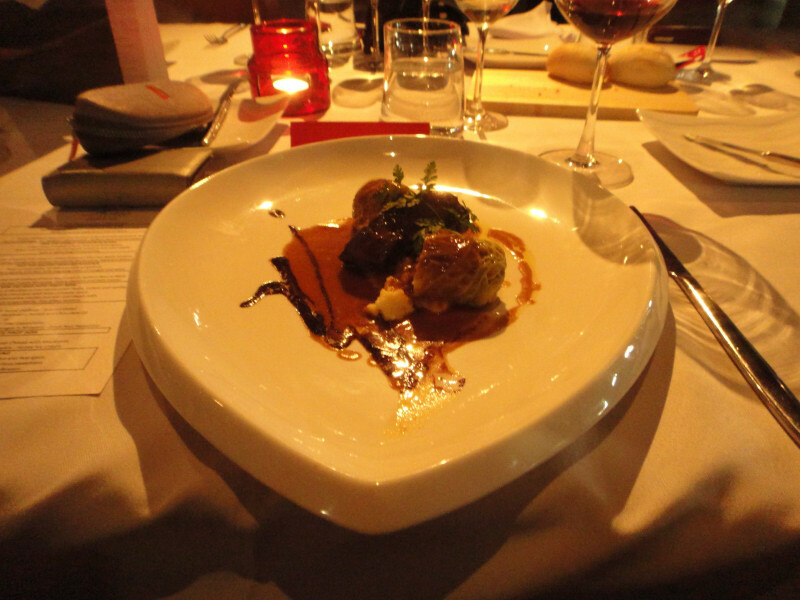 The desert was an amazing Cherve Goat Cheese with Macaroon delight which matched perfectly with Misha’s Vineyard Limelight Riesling. Chef Max Chin left the kitchen once the food was out to provide entertainment – including getting our winemaker Olly Masters to perform a very brief “Haka” along with Finlux owner CK Chew. We were truly delighted to see such good interest in the wines and to have a growing interest in New Zealand wines as a serious category of wines within Malaysia. With Asia emerging as a wine market the pure expressions and delicate flavours of New Zealand cool climate varietals is a perfect fit with the cuisine and palates of the region. For more photos and information visit Misha’s Vineyard on Facebook!